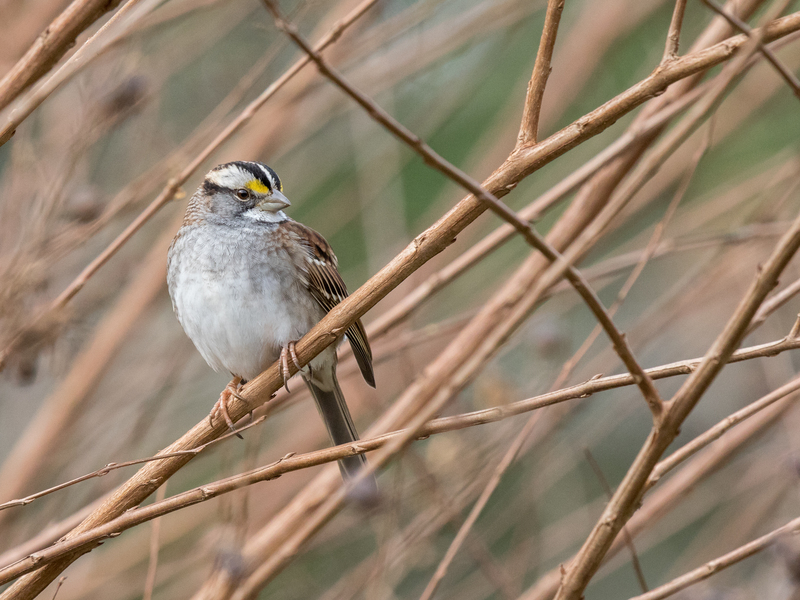 A dreary day today, but the birds sang in spite of the hovering clouds. I’ve been duck hunting on the waters of the Chesapeake Bay, but have been rather unsuccessful. El Nino has been keeping the gulf stream further north, giving us a milder winter and keeping the ducks further north. I keep hoping and will continue to search. In the meantime, the garden birds will continue to enchant. That’s a lot of Geese! Wonderful captures, as always, Bella! You are too sweet Laura. Thank you so much. wow look at the cool dude on the top lol! Surely you have cardinals up your way Andy. Thank you so much for your wonderful comment. Thank you so much Bush Birder. Hopefully you were able to get out and bird today Donna. I was busy doing other things and wasn’t able to bird. Boo Hoo. 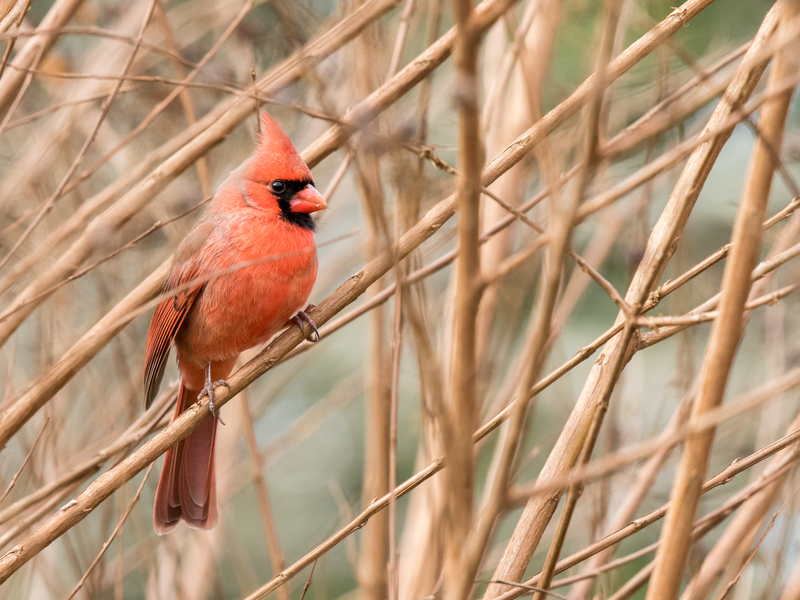 I think I mentioned this last time you posted a shot of a Northern Cardinal, but I’ll say it again….they are fantastic, colourful little birds. If I could..I’d send you a few for your garden Mark. Thank you so very much for your kind words. There is always something beautiful and enticing to find when you start looking…Love your photos. As always, you are so very kind Charlie. Thank you so very much.